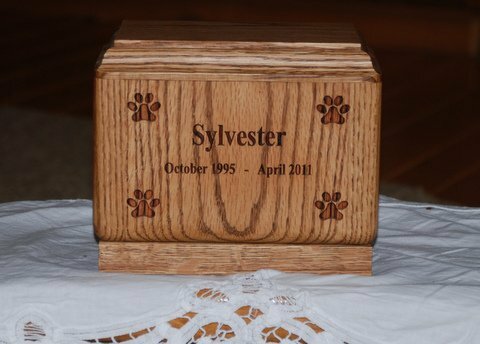 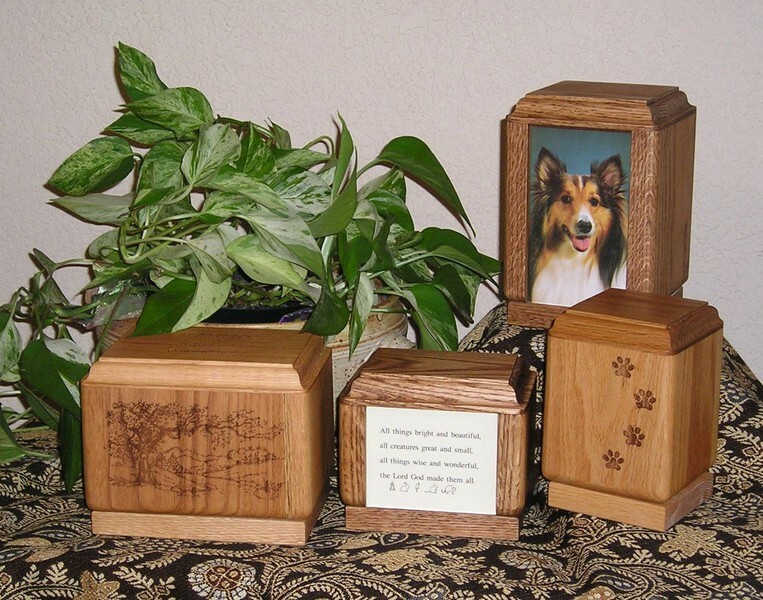 Our own hand-engraved urn is now available for purchase. 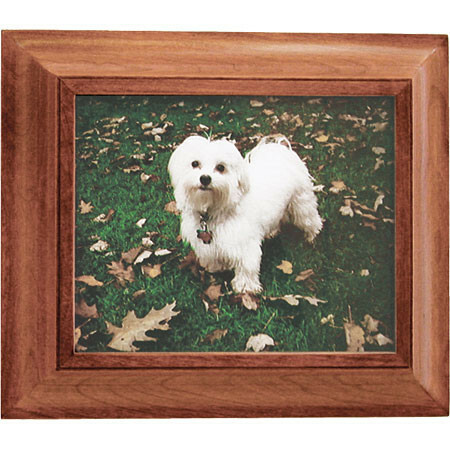 It is avalable in 5 sizes. 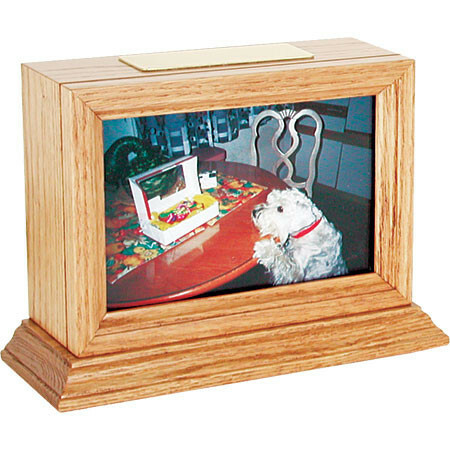 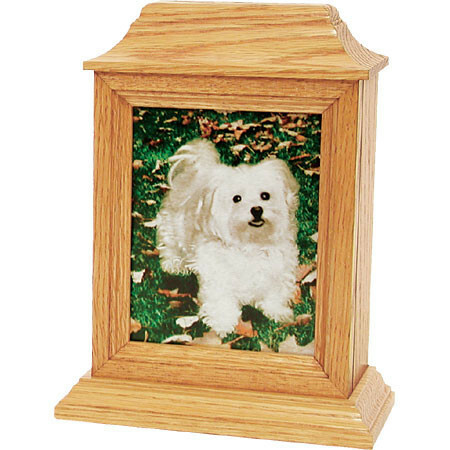 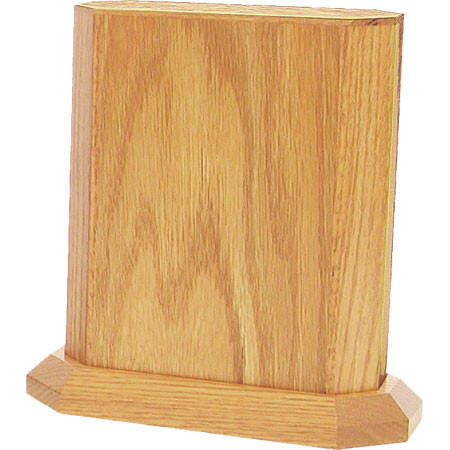 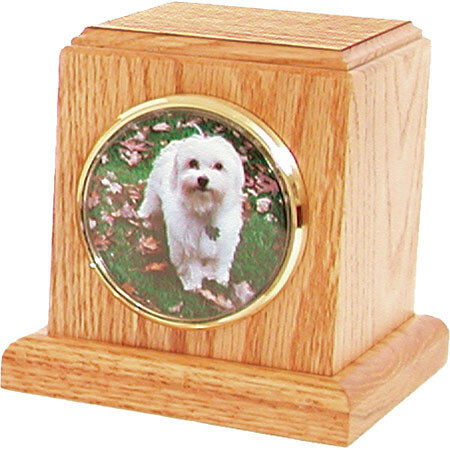 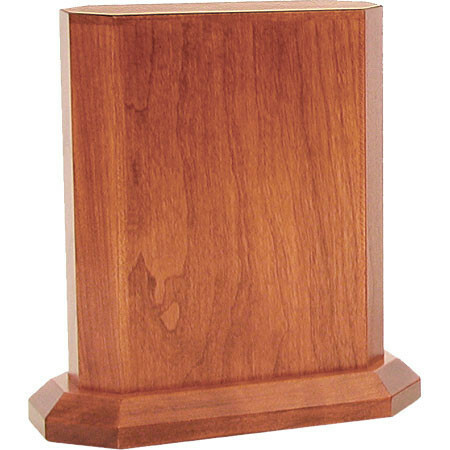 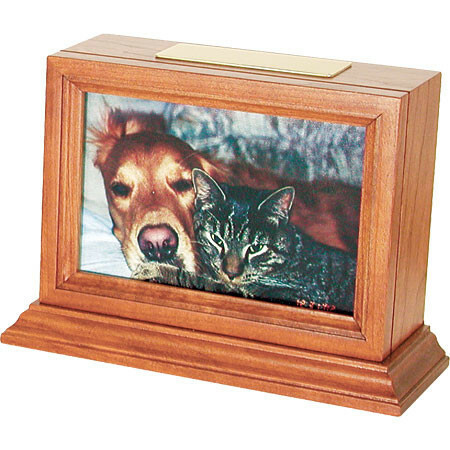 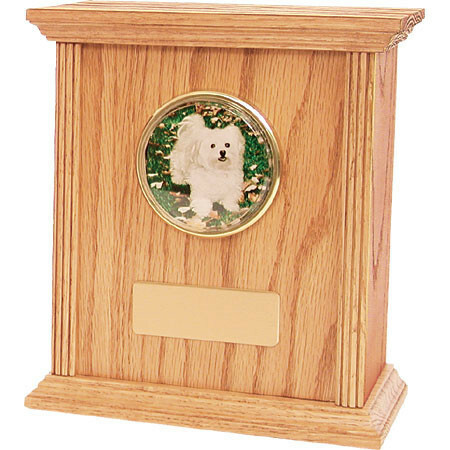 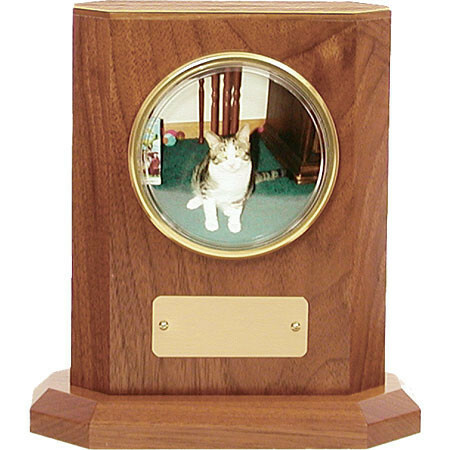 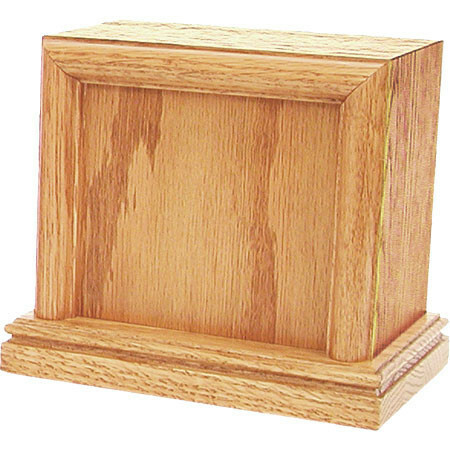 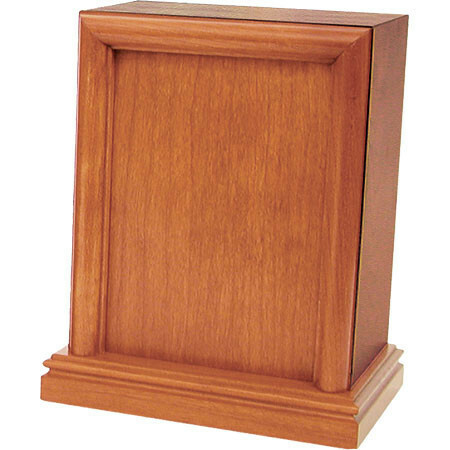 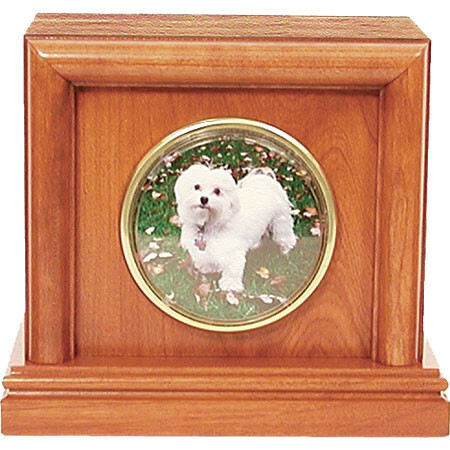 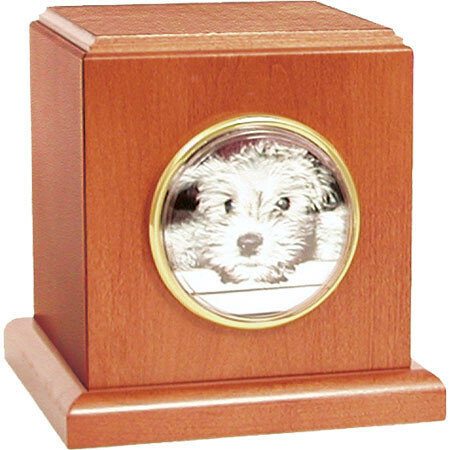 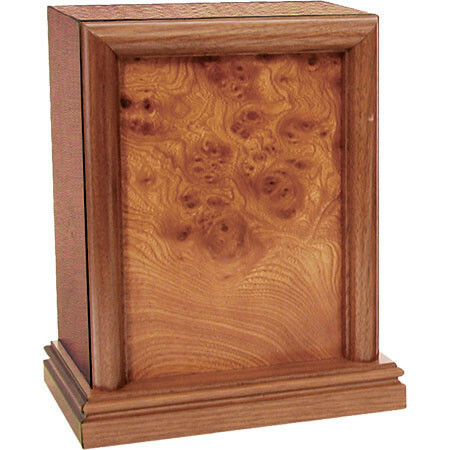 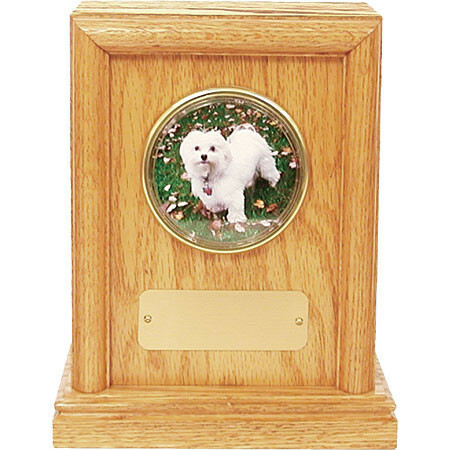 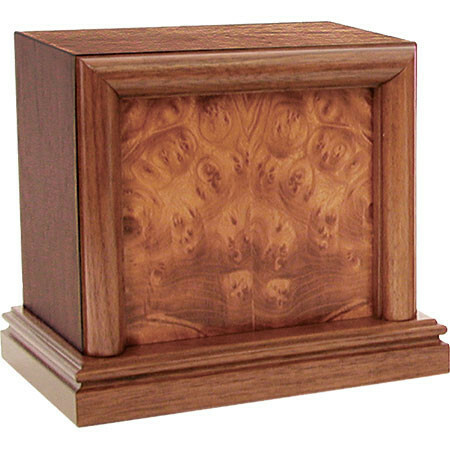 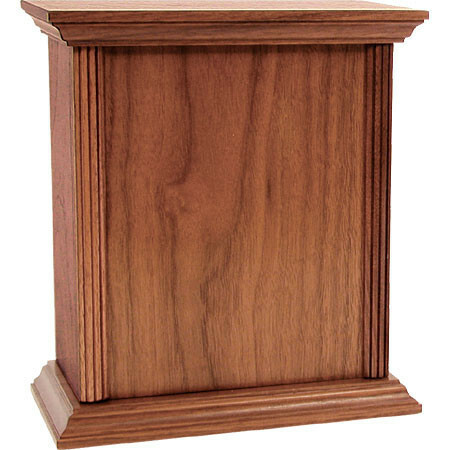 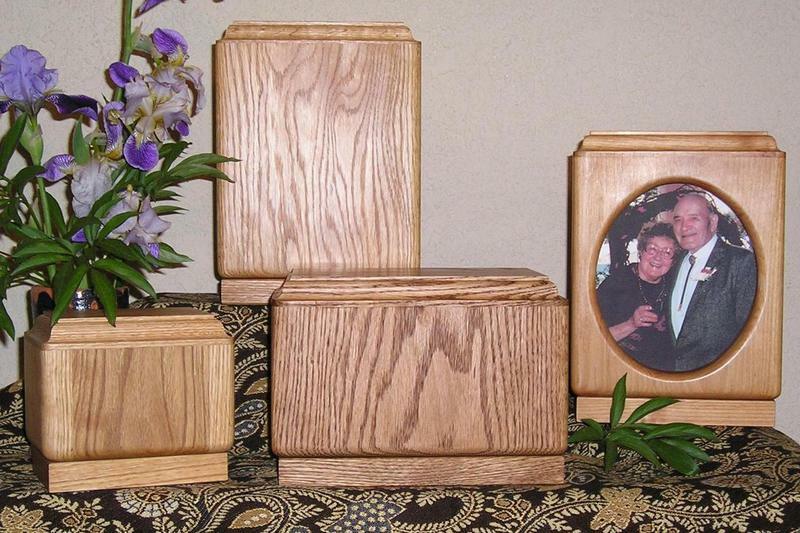 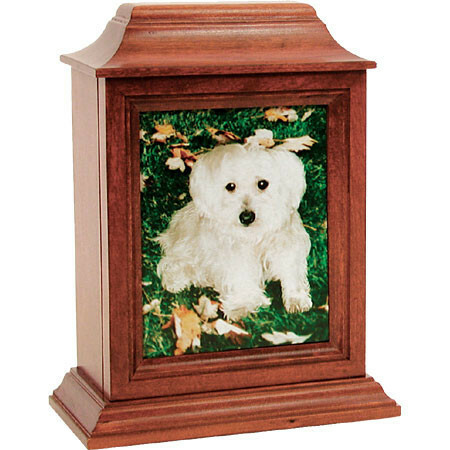 Our Own hand-carved photo urn is now available for purchase or an upgrade. 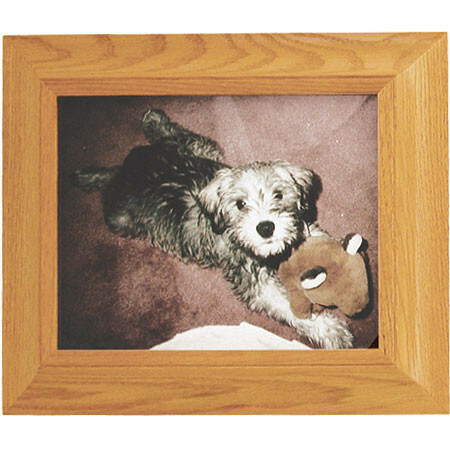 Avaiable in both a 4" X 6" and 5" X 7" photo size. 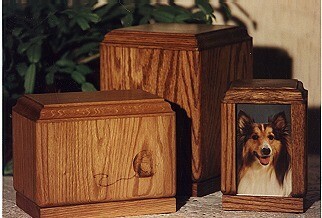 5 1/2" X 2 1/2 X 8 1/2"
8 1/2" X 3 1/2" X 11"
6 1/2" X 3 1/2" 3 1/2"
8 1/2" X 5 1/2" X 5 1/2"